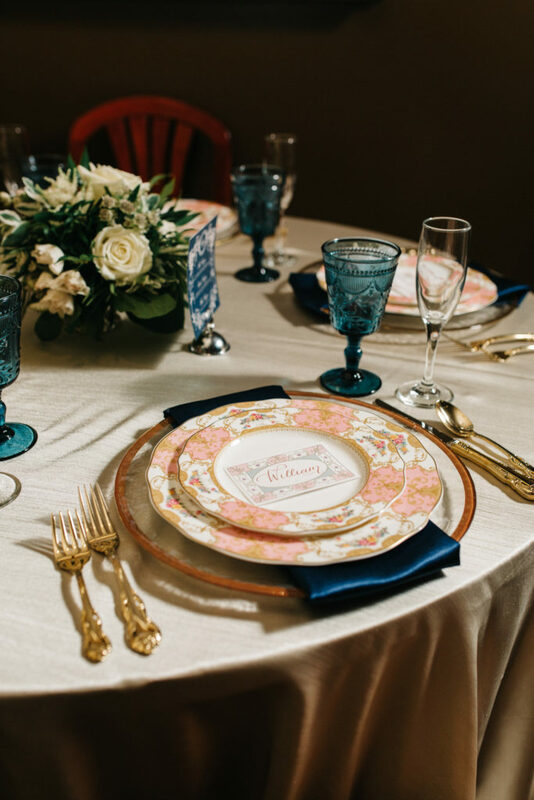 I recently partnered with Nashville Bride Guide to create this AMAZING Royal Wedding Inspired styled shoot. Although I can’t share ALL of the images with you just yet, I thought a little sneak peek can’t hurt! Seriously, the team was so amazing, y’all! 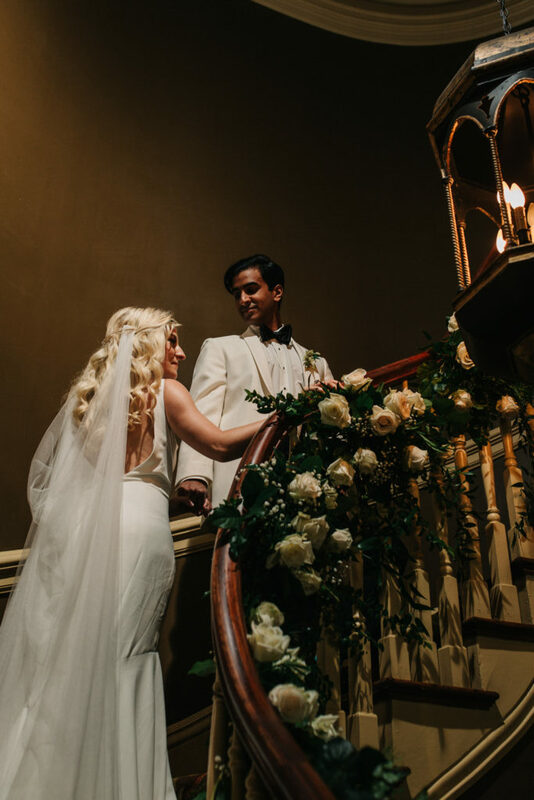 There are quite a few reasons that wedding professionals will come together to create a styled shoot look. First is we love to create! We don’t always get to do what we personally love, and shoots like these allow us to flex our creative muscles and put something unique to US together. I like to be honest with my couples and make sure they know this isn’t a real wedding. But it was created with a group of great vendors that want to give you ideas that you might not see anywhere else. I love me some Pinterest, but I also see a lot of the same ideas over and over. 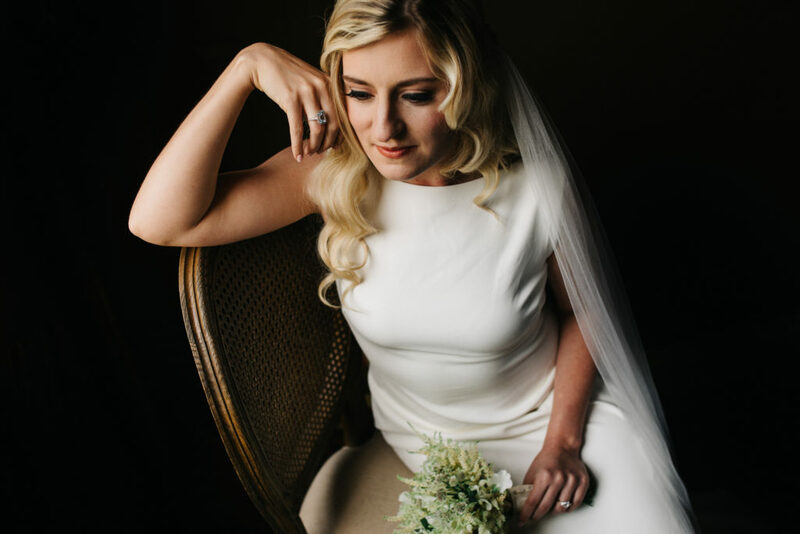 So this shoot is meant to give you something fresh and new for those wedding inspiration boards! Can’t wait to share more images with you very soon . Until then, enjoy! And if you need a bit more inspiration, be sure to check our my Pinterest boards here!